No matter how advanced technology gets, there will always be room for classic video games in the hearts of nerds everywhere. 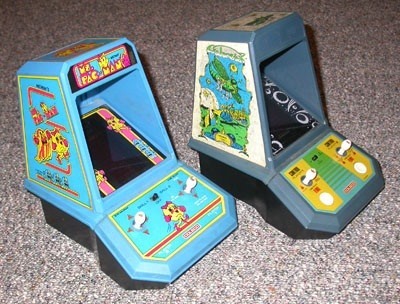 Mini arcades became very popular, as they allowed users to take arcade games on the go. 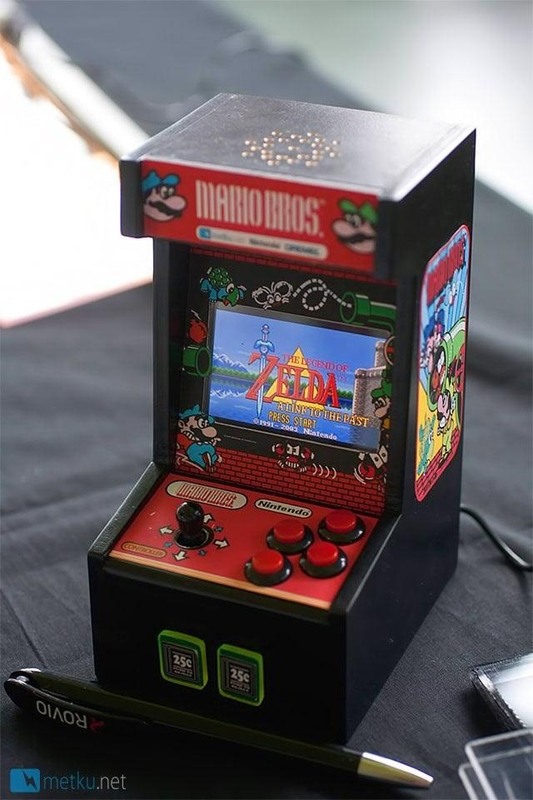 As Game Boys and other mobile gaming devices appeared, the mini arcade slowly disappeared. Well, believe it or not you can combine the best of both worlds! 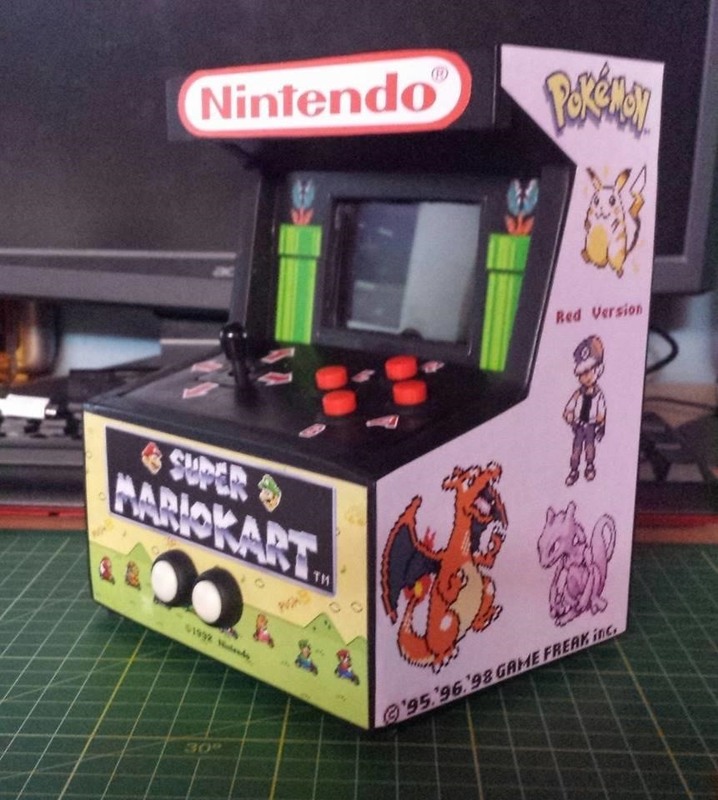 Metku user Japala wanted to make his old Game Boy Advance SP "look cool again," so he turned it into a mini arcade cabinet. 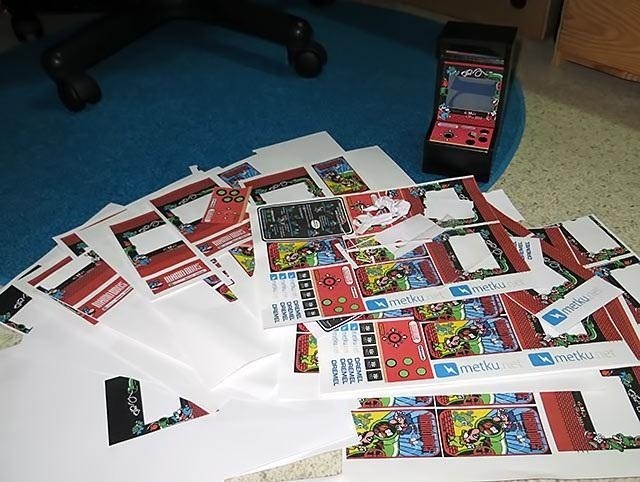 To do this, he first took apart the Game Boy and took two of its components: the screen and the motherboard. 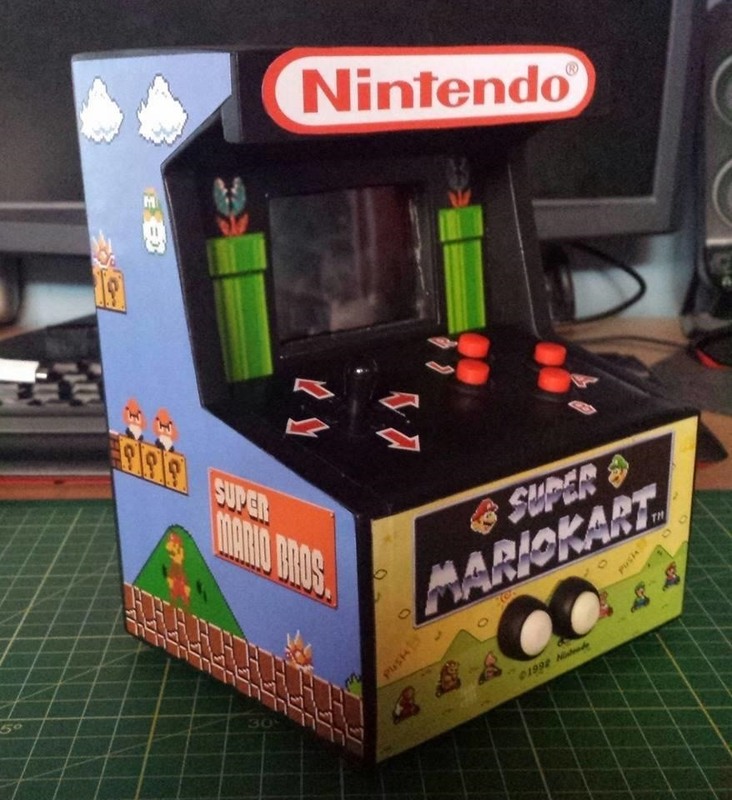 From there, he designed his own cabinet, miniaturized from the full sized dimensions to one that could fit the Game Boy screen. He then painted the cabinet and searched online for decals to decorate it. 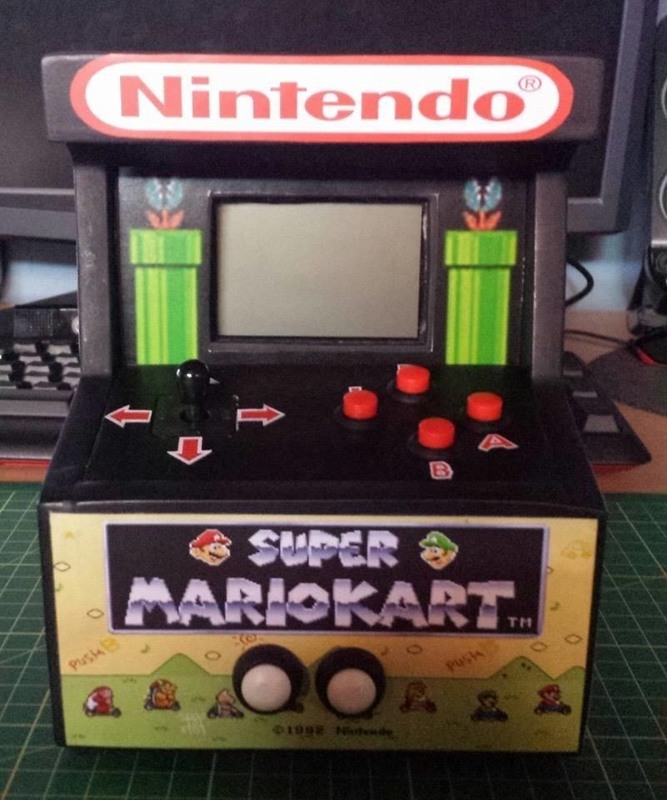 Next, he began working on putting the Game Boy inside the cabinet. 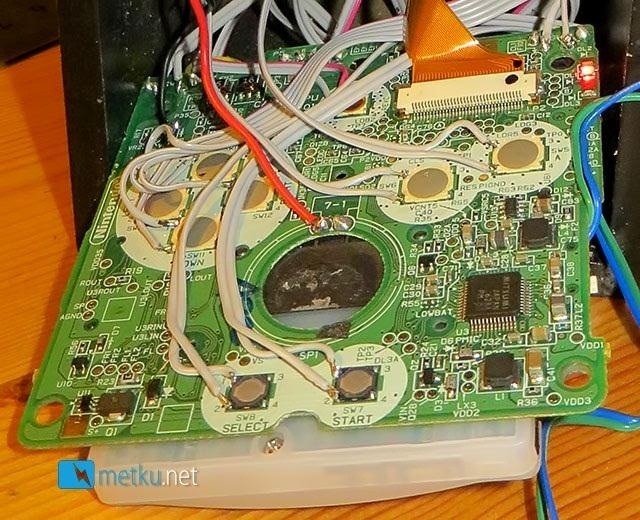 He purchased a mini joystick and some buttons from the internet, soldered them to the motherboard, installed a mini speaker and added a few coin doors before finishing. 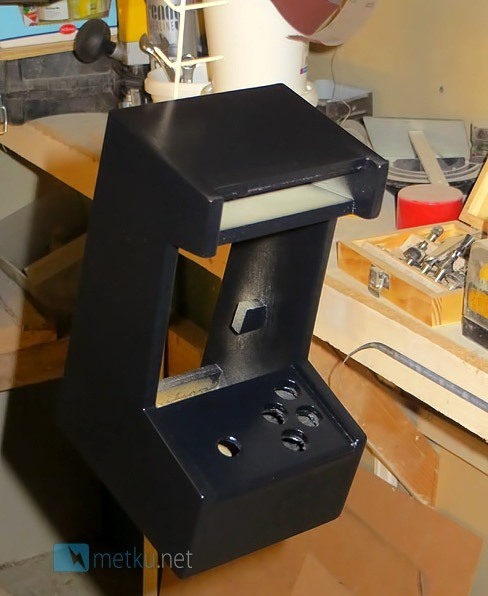 The final result is a beautiful black miniature arcade cabinet that plays any game on the Game Boy Advance. 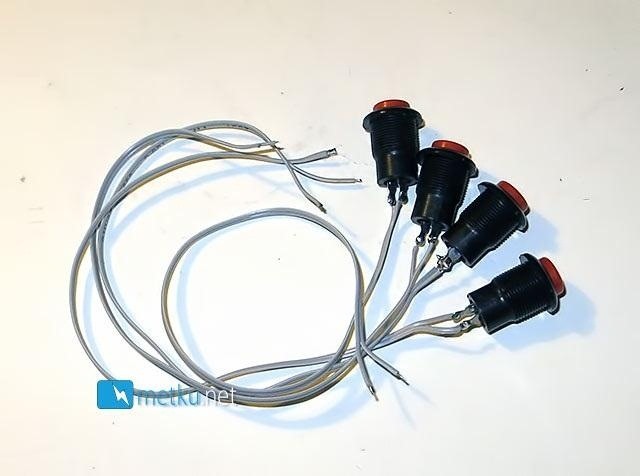 Check out the video to see it in action (you can skip to about a minute in to see the actual gameplay). Head on over to Japala's post for more details and photos. 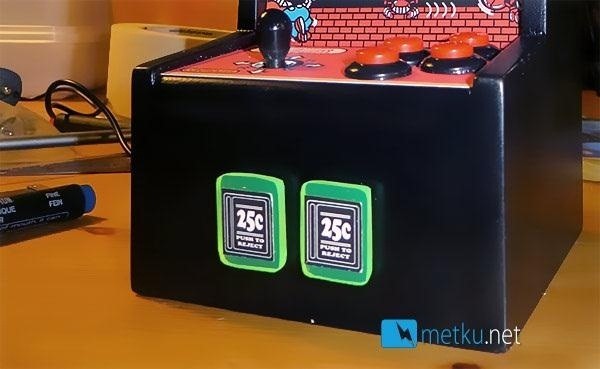 If you don't want to build an entire mini cabinet, check out this already made one that you can place your iPhone inside and play. 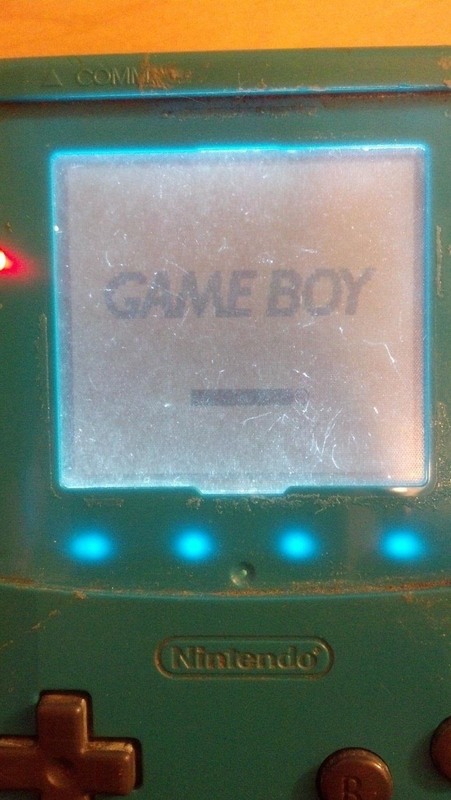 How To: Play Game Boy Advance & Game Boy Color Games on Your iPad or iPhone—No Jailbreaking! 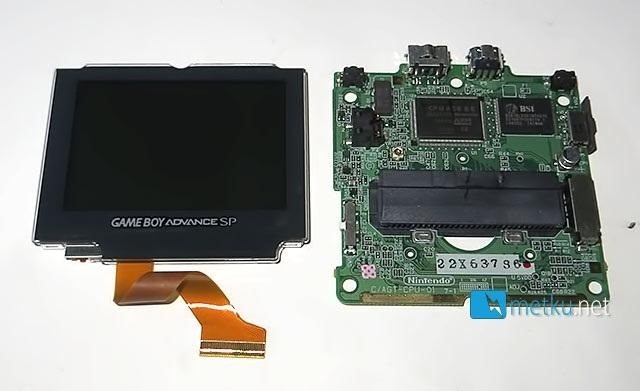 I got some pcs of the LED Front light for my game boys series and changed the backlight into a front light, it was a great.